Photography has become currency among users of Facebook, Bebo, MySpace and other social networking sites. Young people now use these sites to chat to friends, post messages and share photos. 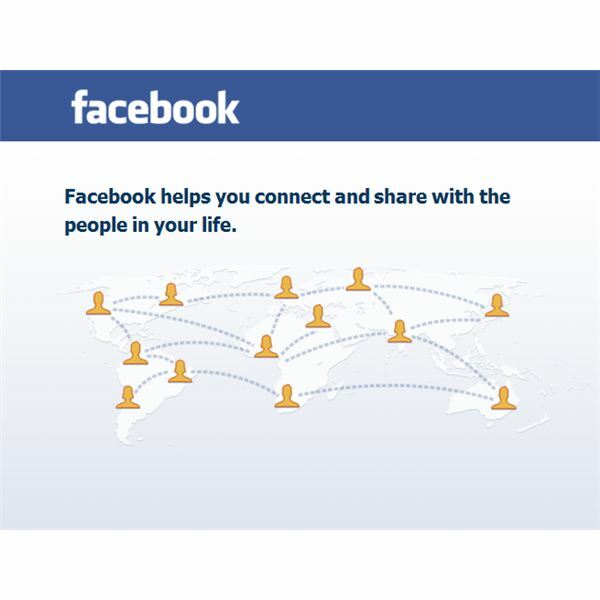 On Facebook alone in the United States users had reached 127 million by June 2010. Schools have to cope with the rise amongst young people who are using mobile telephones with digital cameras, easily and cheaply available digital compact cameras in conjunction with their social networking habits. Taking photographs in school has become a minefield as the protection of privacy and data protection both come into play when using cameras in the school environment. E-safety and digital literacy are still fairly new phenomena and teachers have to find the right balance. Teachers need to embrace new technology with children and teach responsibility of use. Teachers have had to get to grips with digital media entering heavily into education and schools have had to create policies that protect children from harm. The school policies in photography have to embrace many different issues in regard to parental rights and permissions to take photos of their children. The problem is less the taking of the image but how the image is used. Setting up the correct school policies and procedures in an educational setting is very important. Everyone should know their rights, responsibilities and the actions that they should take in regard to photography. The image release form is one way for a school to manage photography for events that they may wish to share, publicize, promote or use in a publication. By asking parents to sign the form will mean controlled use of school event photos can be managed successfully by the school. The image release form should be accompanied by a policy document that states exactly the intention of the school in regard to photographs taken of students in terms of events. The policy should also set out the rules in regard to using digital technologies in the classroom for teaching and learning. For instance a policy might read; “Any photographs, video recordings or other visual data used in the classroom or by school personnel will not be reproduced or made available outside of the school. Express permission must be sought from the Principal prior to any outside use." If photographic or video projects that are not routine are planned parents should be informed and be asked to sign additional consent forms. Parents photographing their children at school when they are in a play, sporting event or competition is a natural thing to do. To ensure that parents can do this, they should be asked to sign a form stating that they only intend to take the pictures for personal use and will not reproduce any pictures that include other minors in the image. This kind of form will ensure that the pictures are not published for public display on social media sites or on the internet. Internet safety is a very difficult issue for parents and educators and this will prevent images being used carelessly. This may sound complicated but a simple form can ensure that parents and children's rights are protected. The United States has no all-encompassing data protection act which means that schools and educational institutions should comply with any privacy or data protection laws that exist in their State. For instance in New Jersey a bill was considered recently (May 5th 2011) that would make it a third-degree crime to photograph or film a child without the parent's consent. The bill was not passed as it was considered too broad and would not stand up to constitutional scrutiny. This bill does highlight how contentious an issue photography and children is and the way that regulators and lawmakers may be going to ensure child safety. The key issue for schools and educational institutions is that school policies in photography are set out clearly and that all staff are aware of them. It is also of vital importance that staff are literate in digital technologies. If children are accessing social media websites and other online technologies, educators should be trained in understanding them. Therefore educating staff is as important as educating the children. Classes in school should explain school policies in photography and video to children to make them aware of how and why they are in place. Discussion surrounding responsibility when using imagery, copyright law, privacy issues, e-safety and e-bullying should all be addressed in the school environment. Knowledge is the key to success with both children and teachers.